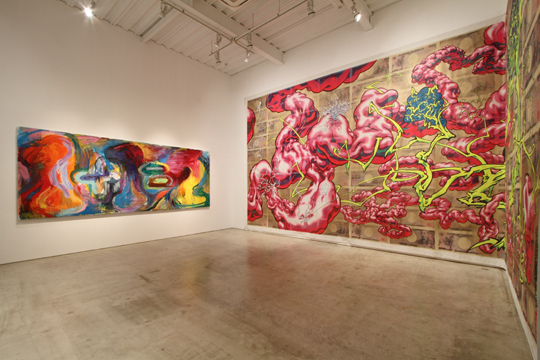 Mizuma Art Gallery is delighted to announce the solo exhibition by AIDA Makoto “E-BAKA”. We would like to introduce the content with the artist’s own words in 『 』. For this exhibition Aida has been painting “Ash Color Mountain” (3 x 7 meter), since last summer in Beijing. Drawing piles of businessmen tangled with office equipment every single day, he saw the scorching summer, freezing winter and spring. 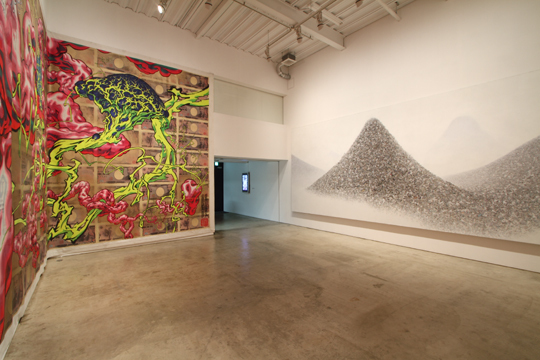 Also there will be” Encounter of the Fat and the Slim with Ten-thousand Yen Bill Background” (4.5×10 meter), which was once exhibited at “Art de Sauro: Aida Makoto / Yamaguchi Akira” (The Ueno Royal Museum, Tokyo) in 2007 with overall touch up. 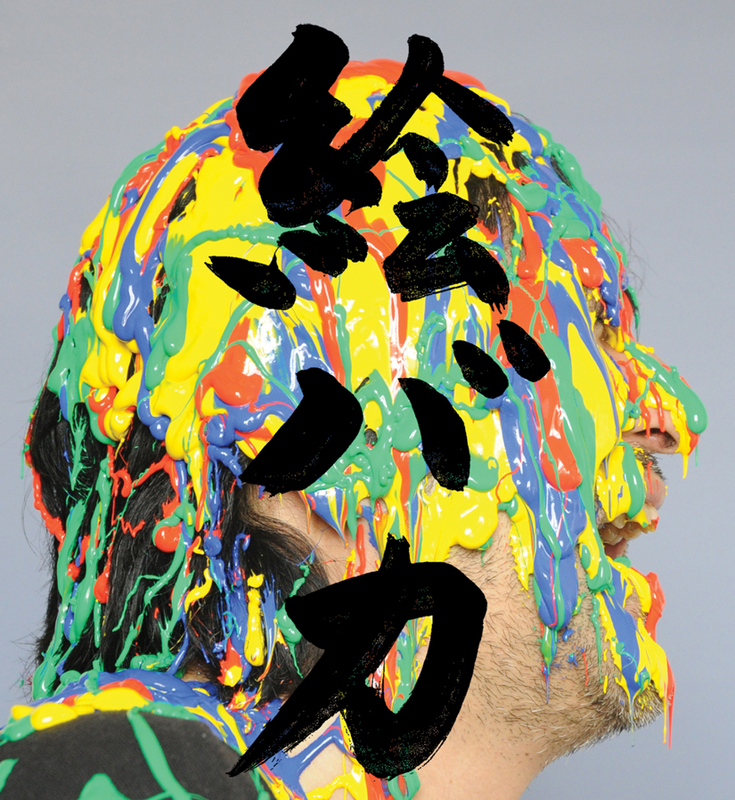 As you might know that the exhibition title “E-BAKA” is a rip-off of a singer Ken Hirai’s CD album title “UTABAKA”, 『 that is already BAKA 』(idiot). The artist infuses the title with 『 enthusiasm for taking his negative origin, i.e. graduating Japanese Art University, and worse, from oil painting course. 』 This attitude is presented in a new oil painting and video work.